Now Whatsapp banned who share fake news on platform. Whatsapp said that it has banned over six million accounts in 3 months in its efforts against fighting fake news and platform abuse. The company that has 1.5 billion monthly active users says that it has banned 2 million accounts a month over the last three months. In a white paper on how it fights bulk message and automated behaviour, WhatsApp said that it has built sophisticated machine learning systems to detect abusive behaviour and ban suspicious accounts at registration, during messaging, and in response to user reports. Citing an example of how the machine learning system works at WhatsApp, the company says that if the systems detect a similar phone number that has been recently abused or if the computer network used for registration has been associated with suspicious behaviour, it bans them before the registration. In the same three month period, roughly 20 per cent of account bans happened at registration time. “Our goal is to identify and stop abusive accounts as quickly as possible, which is why identifying these accounts manually is not realistic. Instead, we have advanced machine learning systems that take action to ban accounts, 24 hours a day, 7 days a week,” said the company. The abuse detection technology of WhatsApp works at three stages- at registration, during messaging and in response to negative feedback, which the company receives in the form of user reports and blocks. At the messaging stage, WhatsApp says that it evaluates how the accounts behave in real time. The chat app bans accounts on the basis of the intensity of user activity. 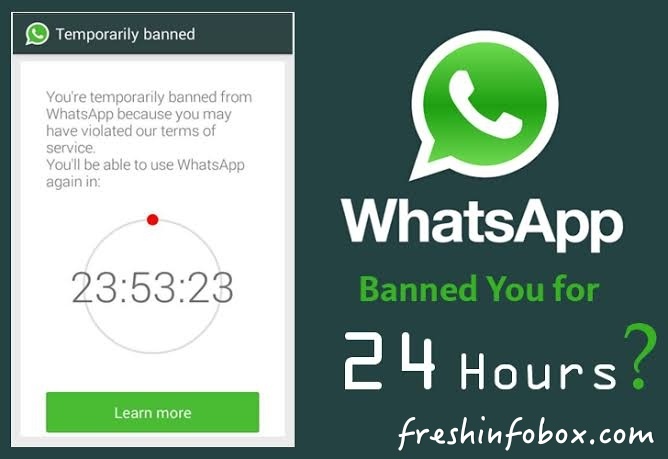 For example- WhatsApp machine learning system will ban those accounts that within five minutes of the registration attempt to send 100 messages in 15 seconds or quickly create dozens of groups or add thousands of users to a series of existing groups. The detection mechanisms of WhatsApp also targets automation. One of the ways how it works is by keeping an eye at the top of a chat thread when a user is typing. “Spammers attempting to automate messaging may lack the technical ability to forge this typing indicator. If an account continually sends messages without triggering the typing indicator, it can be a signal of abuse, and we will ban the account,” says the company. Finally, if an account receives negative feedback, such as when other users submit reports or block the account, our systems evaluate the account and take appropriate action.